Think these guys deserve a thread now. For those who don’t know, disillusioned centrist Labour and Tory MPs who have grown tired of their parties’ extremism on Brexit, racism etc. have decided to create a new party that’s not a party (yet). For now, they seem to have left their parties’ whips and will sit with the opposition. 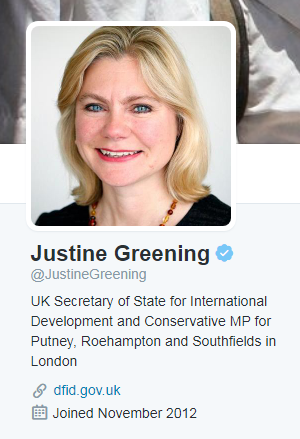 Looks like Grieve and Greening may join now. If enough Tories leave, the DUP become irrelevant again, which is a good thing. Wonder if they follow through though. Well we sort of know what they left for but dont have a clue what they stand for. Its all a bit dishonest and unlikely to have any real significance or future imo for them. 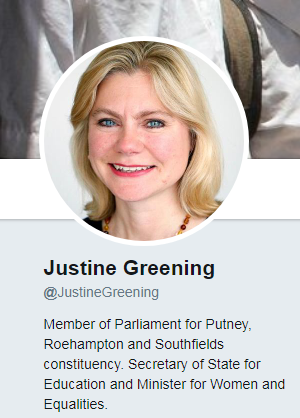 I’m sort of in favour of it all as I’m a Remainer, all 11 of them are Remainers, it’s breathed new life into 2ndRef (yes I know it still won’t happen). However, I feel by-elections should be called in all their constituencies. It’s not fair for the Lab or Tory MP i voted in to suddenly tack in a different direction and still claim to represent me. They should be deselected and made to fight for their seat, which I’m sure many of them would still retain anyway. I don’t think any major party’s mp can leave their party and still claim to have a mandate from their constituents. Many, rightly or wrongly, vote on party lines rather than for individuals in parliamentary elections and the first thing these people need to do is stand again as independents to demonstrate that they actually do have a mandate for what they’re doing. I don’t see how this new party has any legitimacy until the members are voted in by their constituents. And I’m willing to bet that most of them wont get re-elected either. Doing an italian thing here. It’s amazing that a group of politicians would shoot themselves in the foot like this. Hes got a better chance than most of them probably, but shoo in seems like very strong way of putting it to me. They might swing the odd marginal by stealing votes from their original parties but none of these people would get above 15% in an election as an independent. Umunna got 12k more votes in the last election as a Labour candidate and I very much doubt it was because of his obvious dislike for Labour. 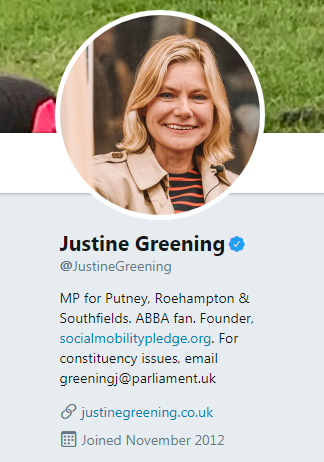 Just looking around on Twitter and noticed that Yvette Cooper and Margaret Hodge no longer display the words Labour anywhere in their profiles.